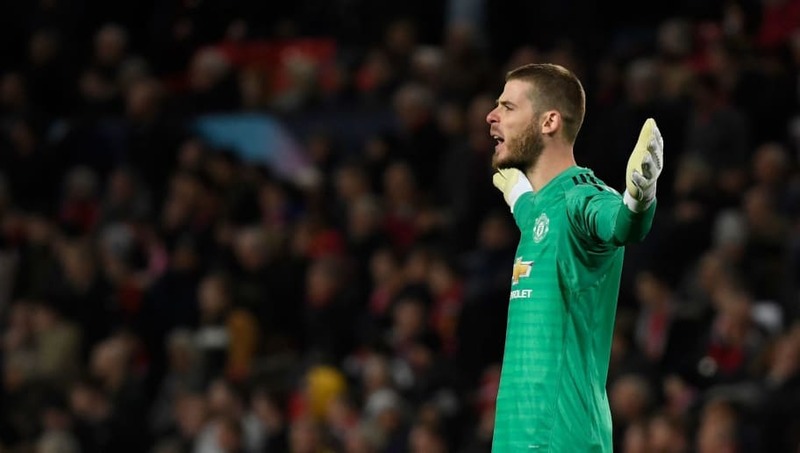 ​​Manchester United goalkeeper David De Gea has claimed that the team need to improve if they are to have any chance of beating ​Barcelona in the second leg of the Champions League quarter-finals. "Of course it's difficult, but if you want to be a top team you have to play big Champions League games, and the weekend after it's the Premier League," De Gea said, according to ​Goal. "So you have to be focused and ready for a difficult game again. I think we didn't play well [against West Ham], we have to improve a lot and now we have a big challenge on Tuesday. "We will try to fight and win the game. We can go with more confidence after the three points. It's a big challenge, a special occasion, in Spain, against Barcelona, a Champions League night, so it's going to be an amazing game.